Chain mouth bits are one of the less severe bits. 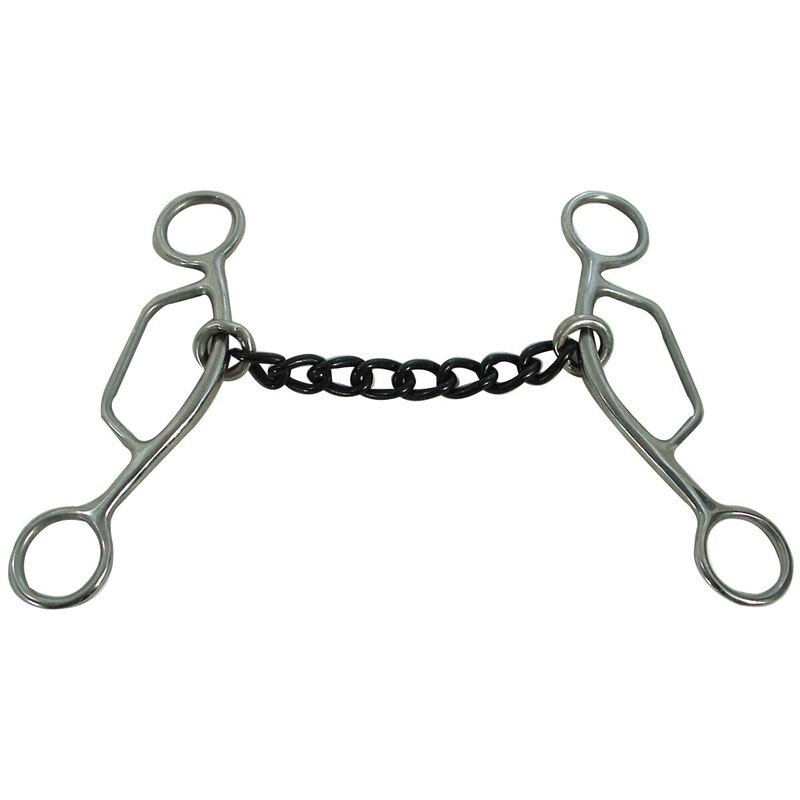 This is a low leverage bit that works on horses with a lot of natural rate. Gives a slight amout of tongue pressue and works well on the corners of the mouth and conforms to the mouth.